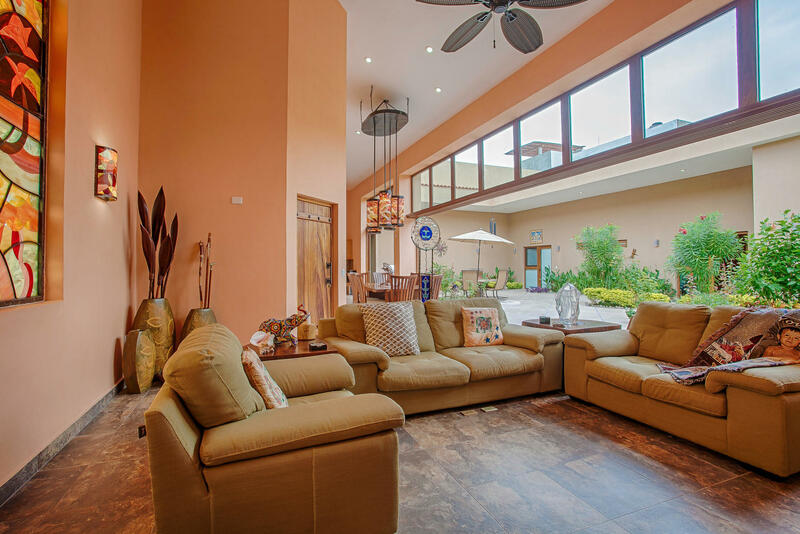 Custom luxury estate near the beach in Bucerias! 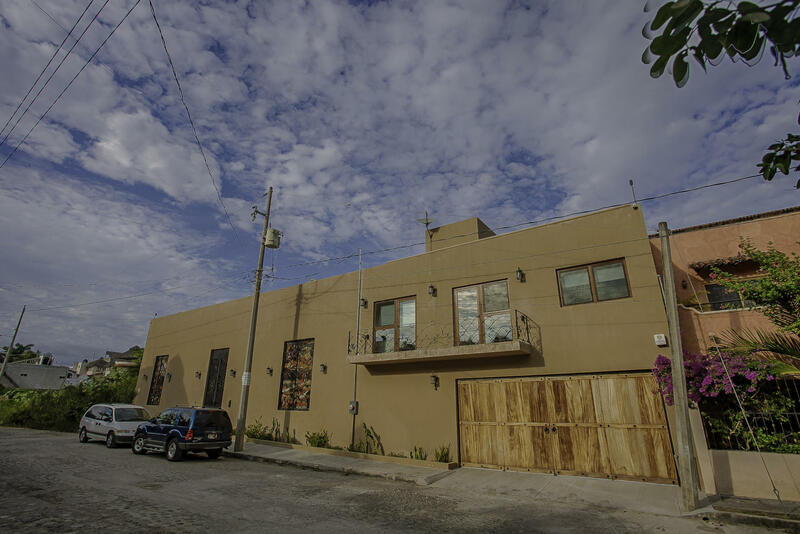 Prestigious Golden Zone location near excellent restaurants, shops and art galleries. 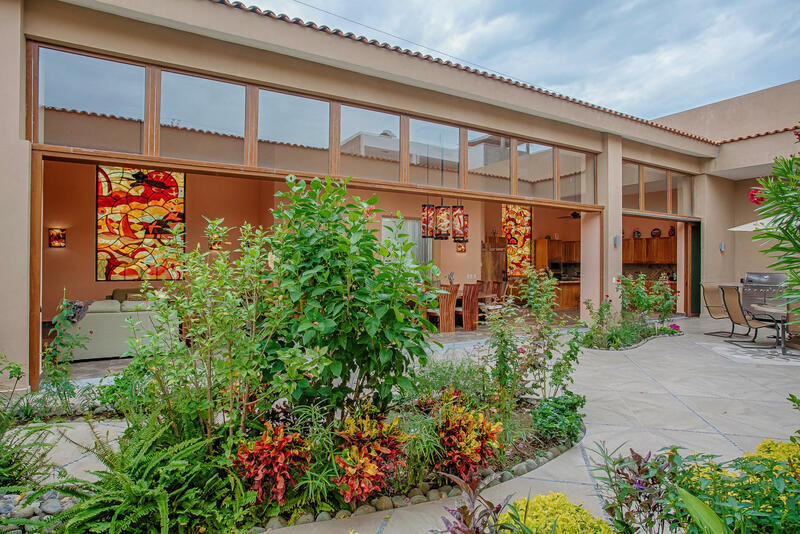 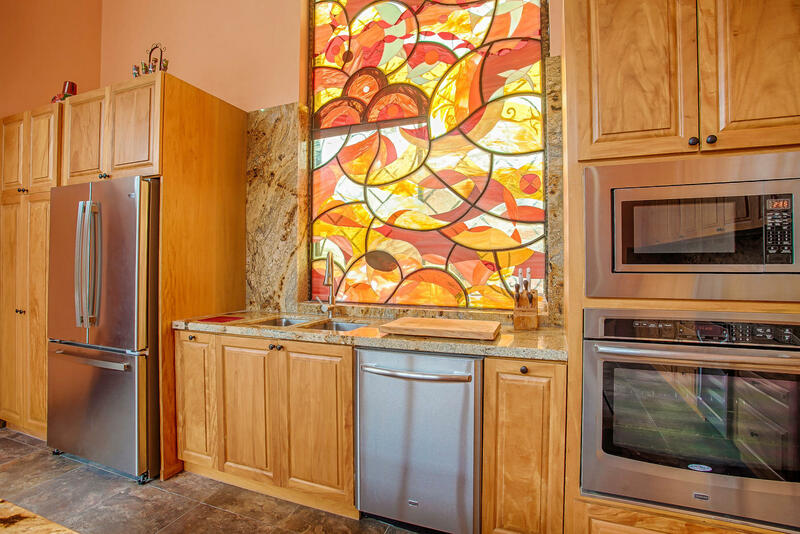 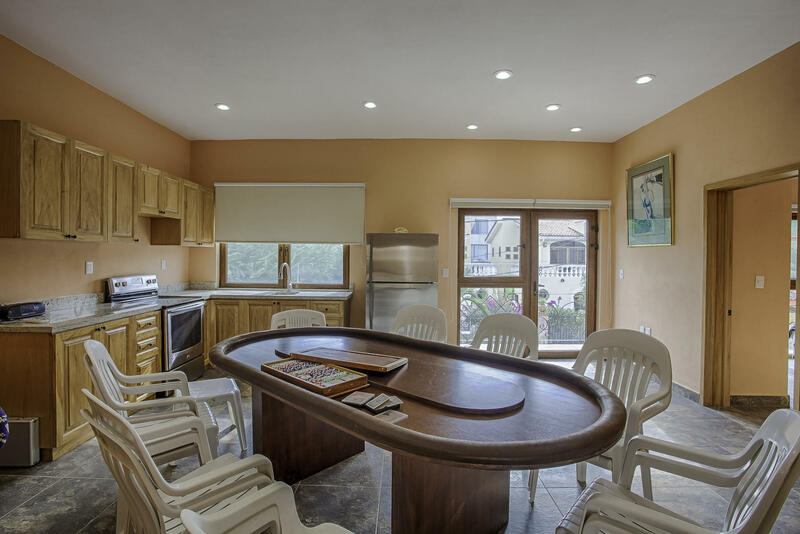 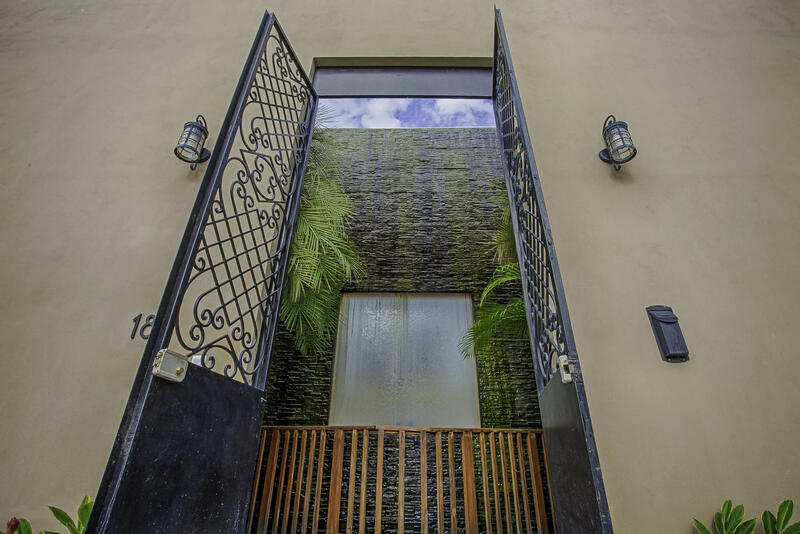 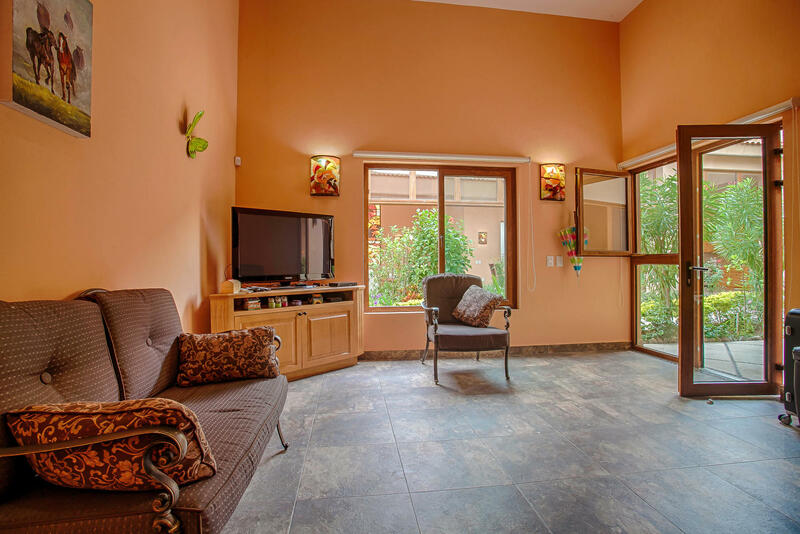 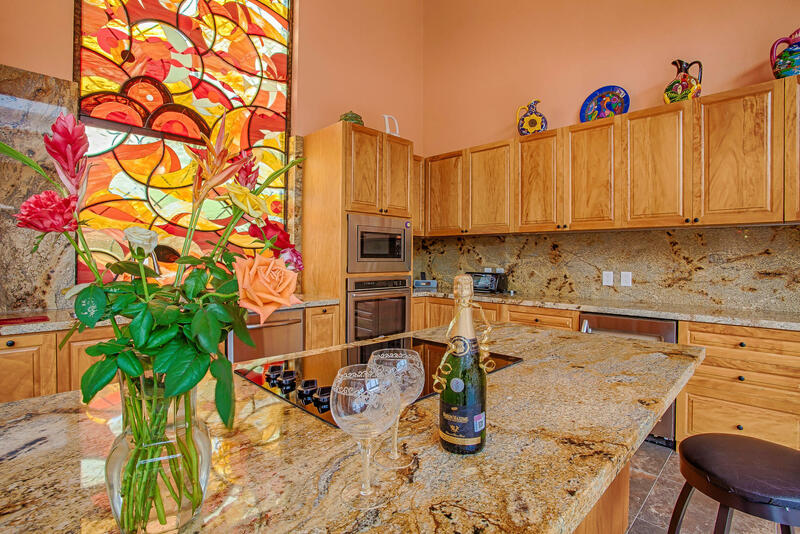 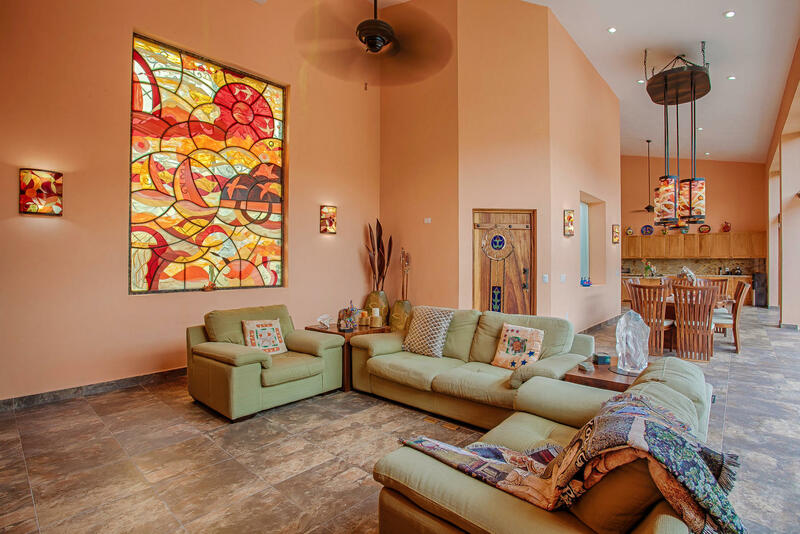 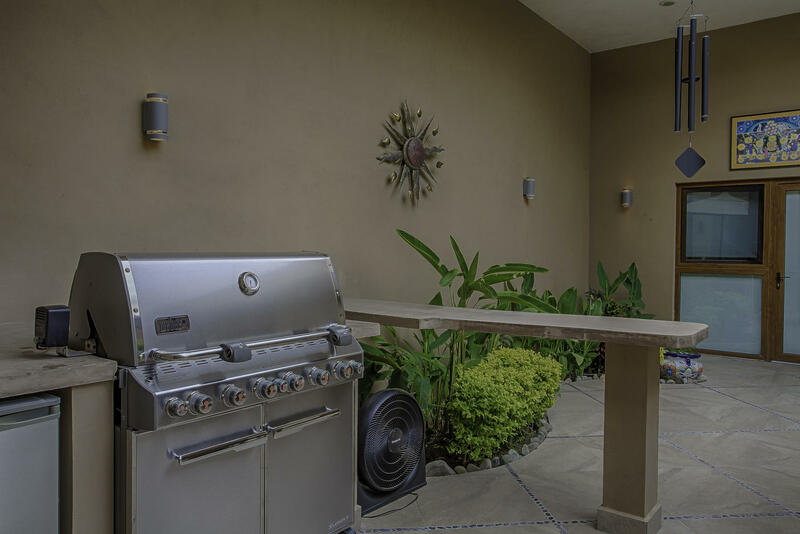 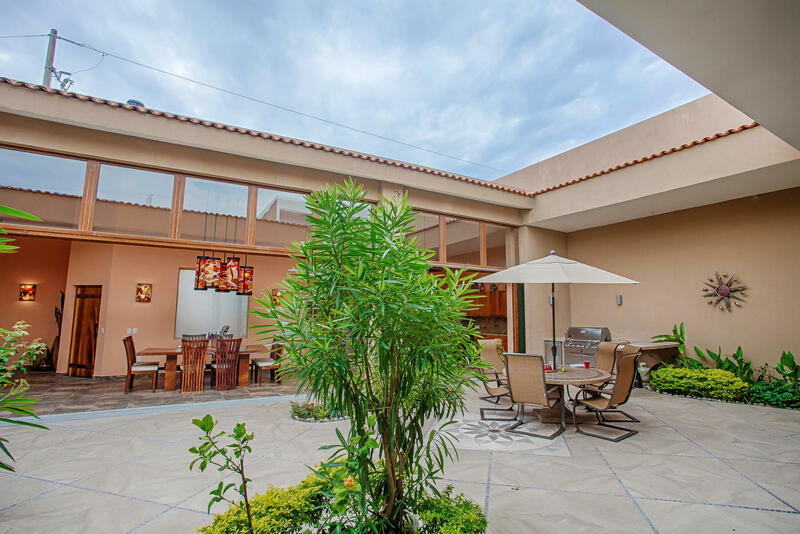 This grand estate on 2 lots that features 20' ceilings, custom stained glass windows, a private salt water solar heated pool, a water feature wall, 3 bedrooms 3 bathrooms plus an office in the main house with a stunning garden courtyard. 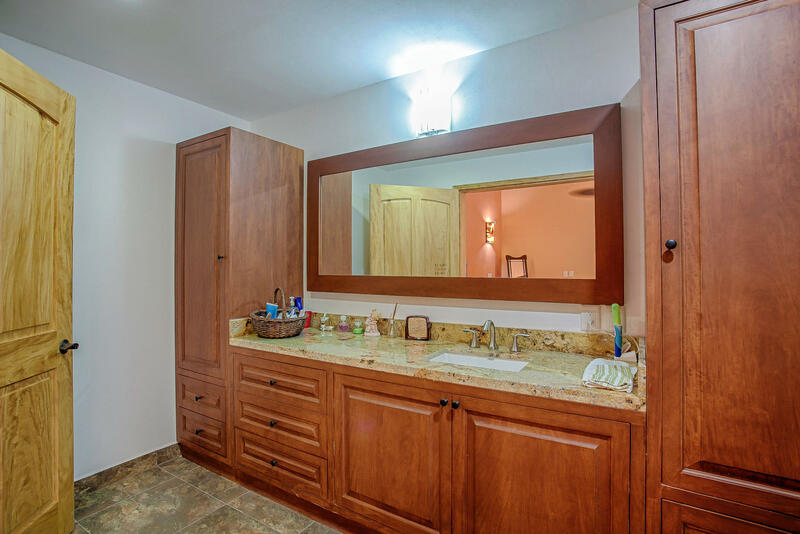 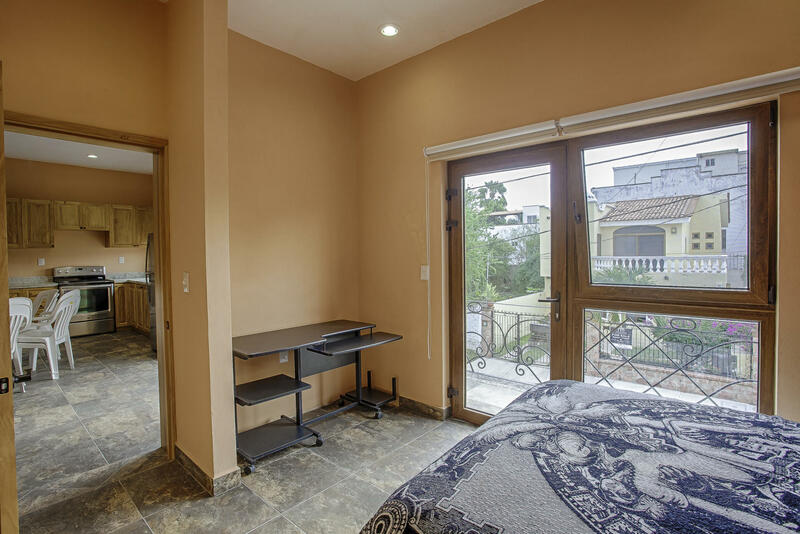 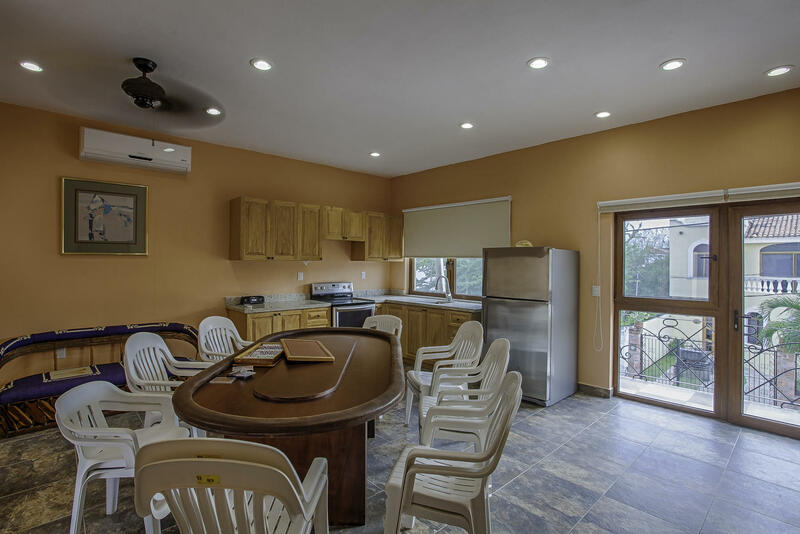 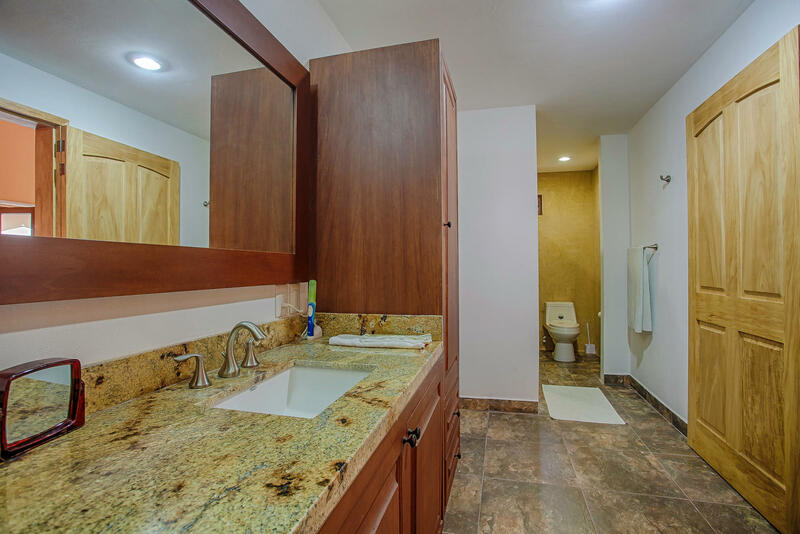 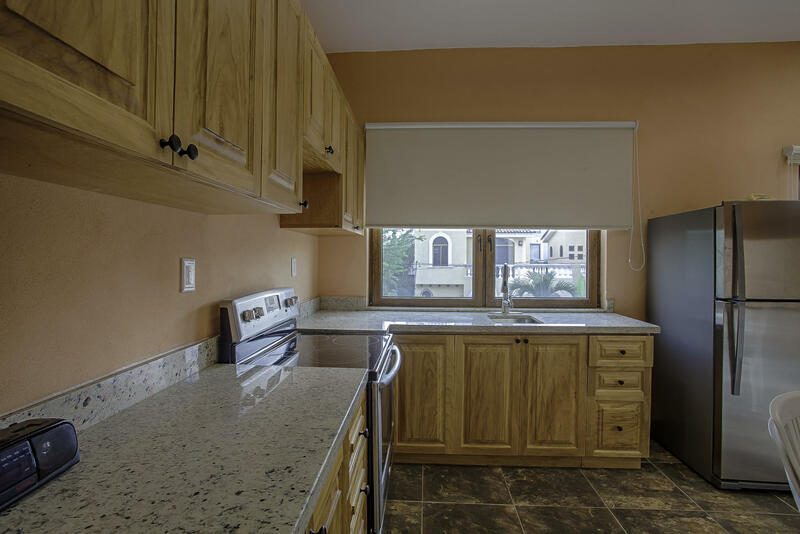 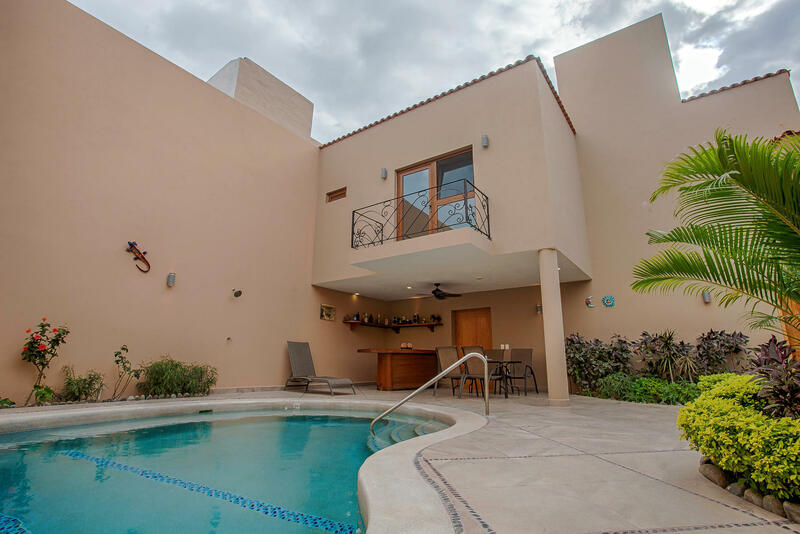 The 2 bedroom 2 bathroom separate suite with its own entrance, rooftop terrace with some ocean glimpses. 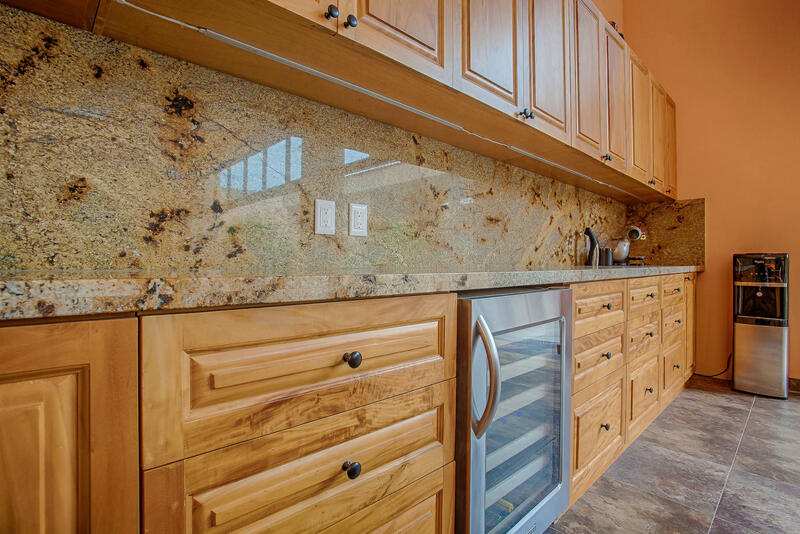 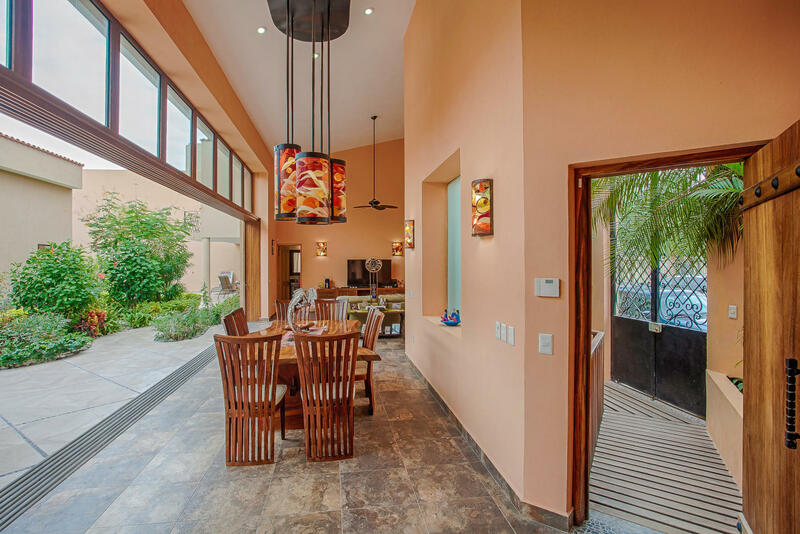 This private estate was built in 2013 with luxury finishings, solid Parota wood, primavera wood and granite kitchens, air conditioning, and a 2 car garage. 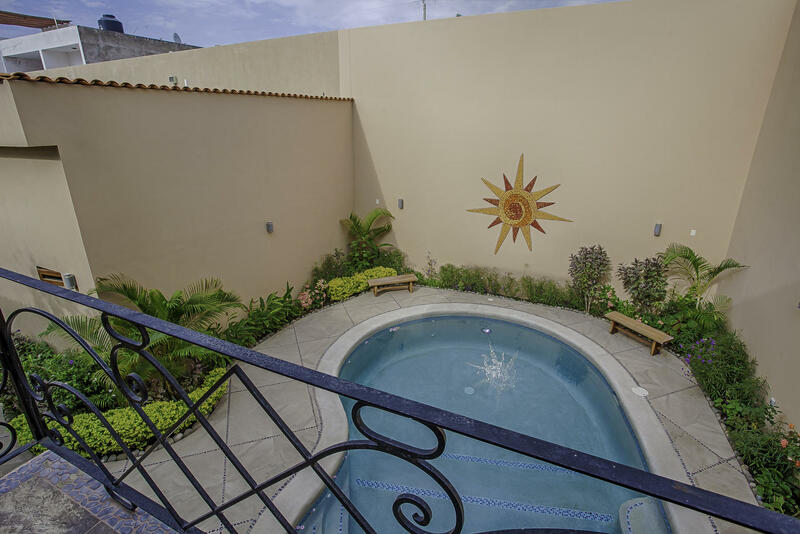 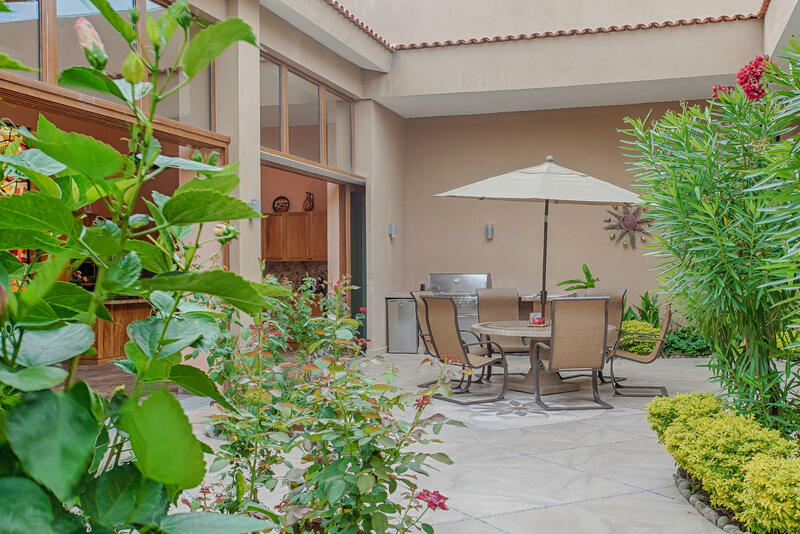 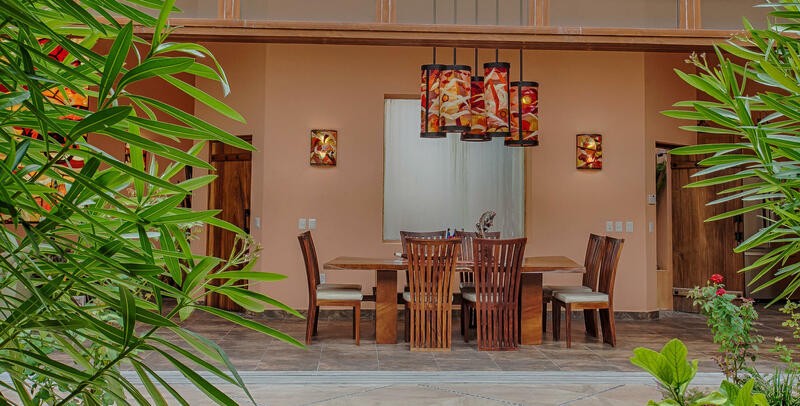 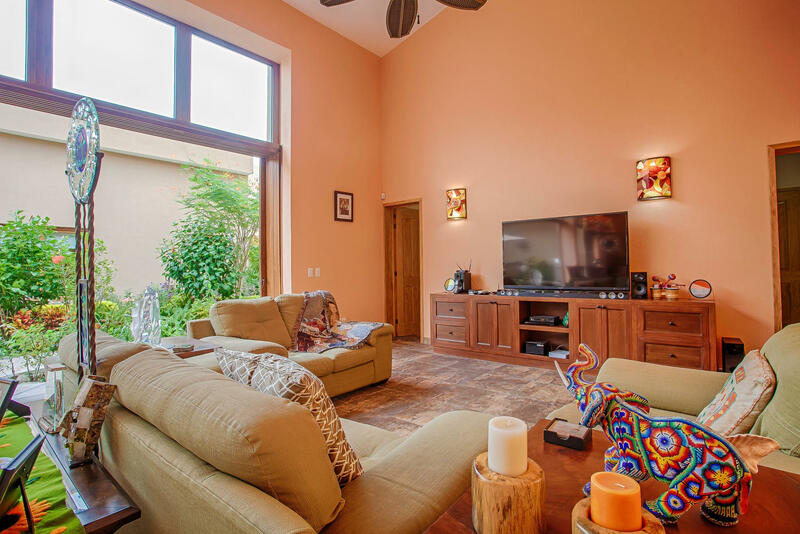 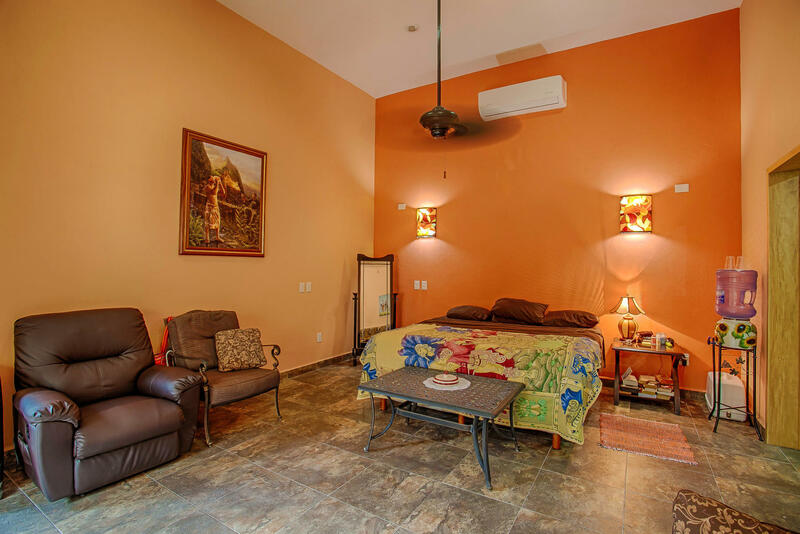 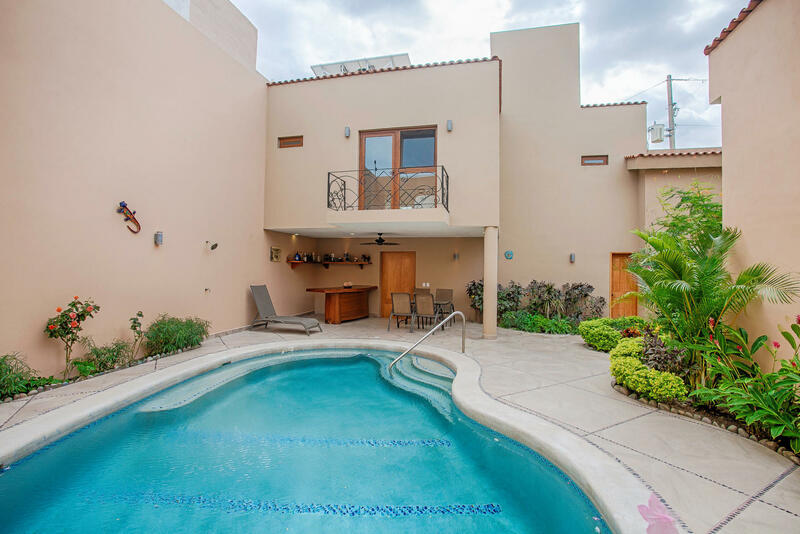 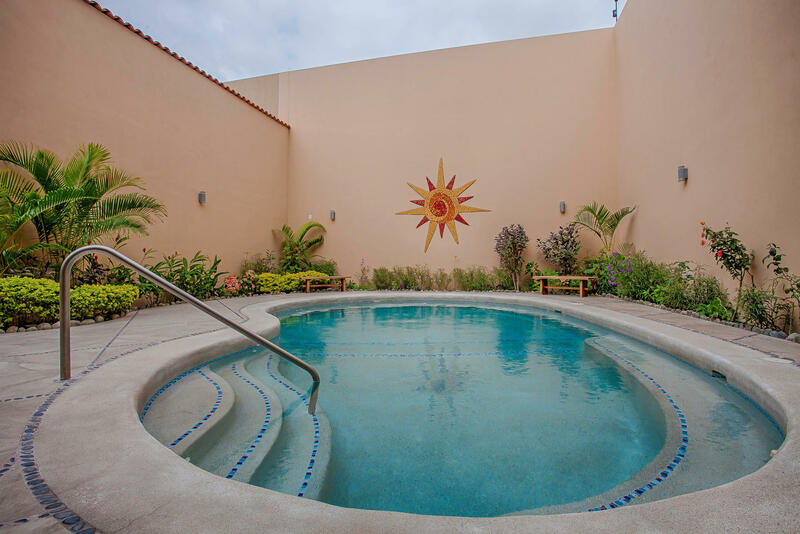 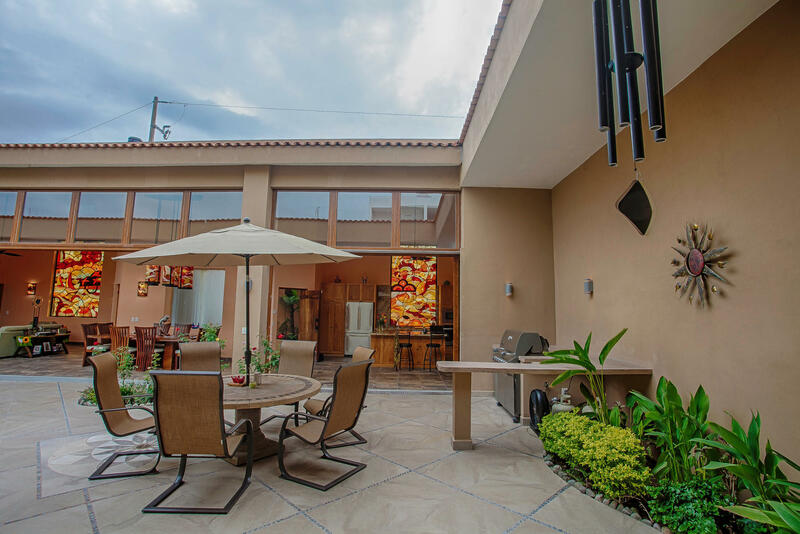 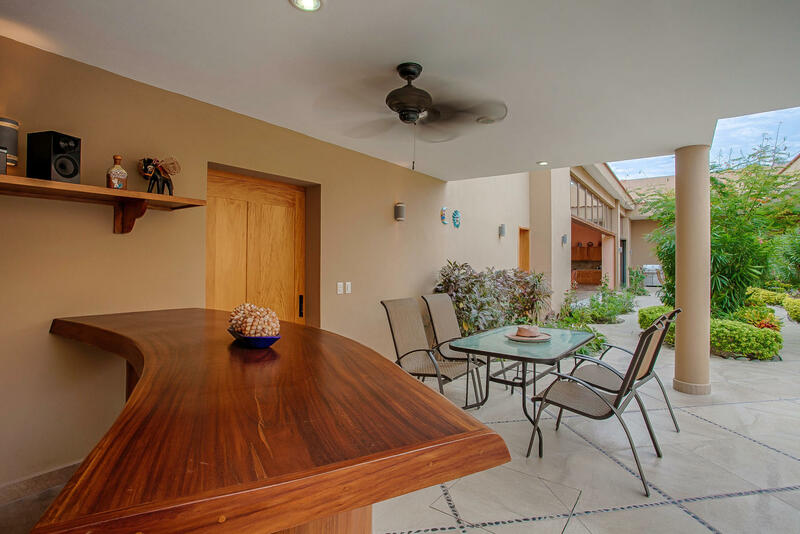 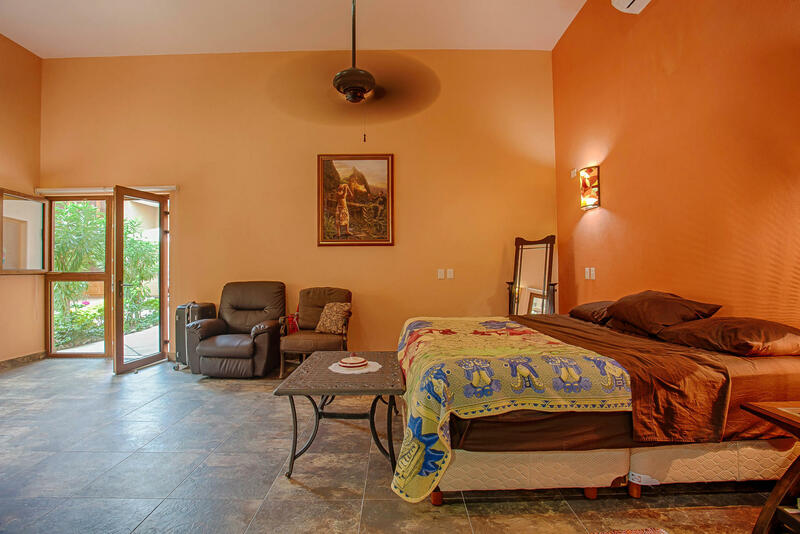 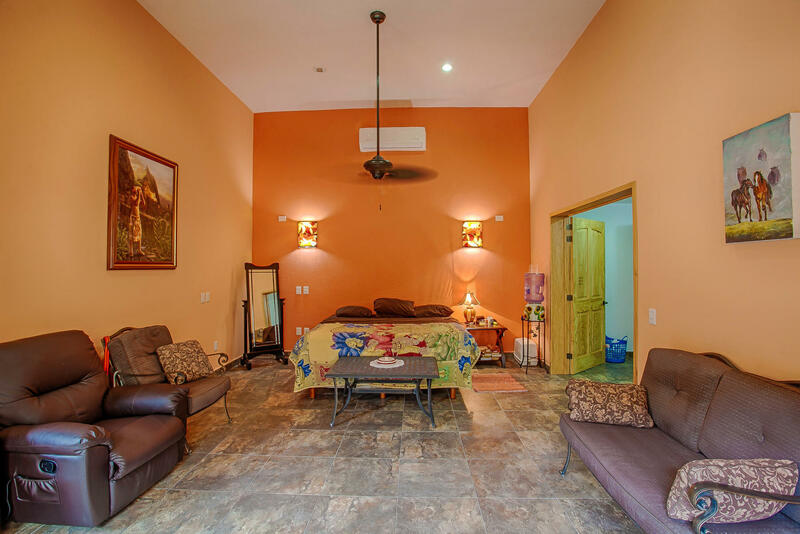 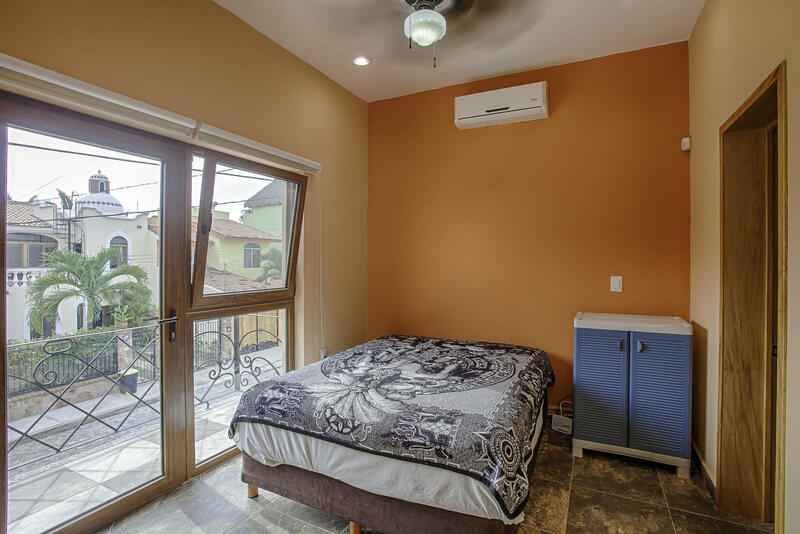 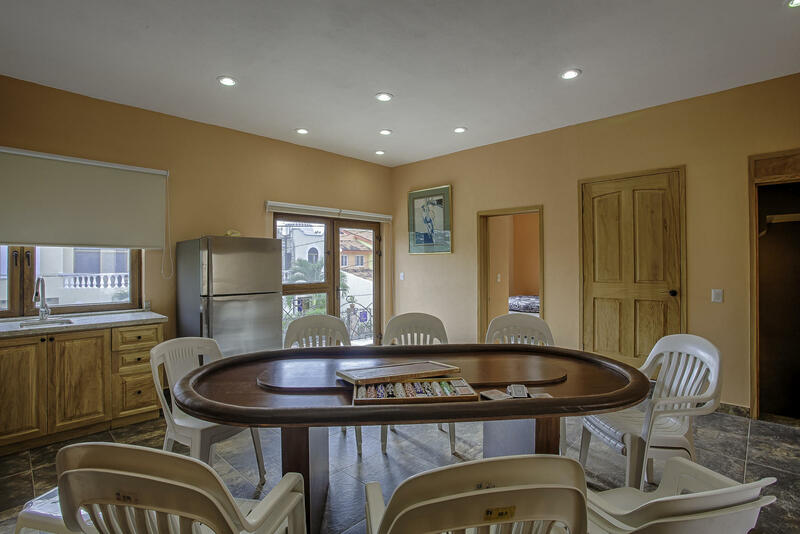 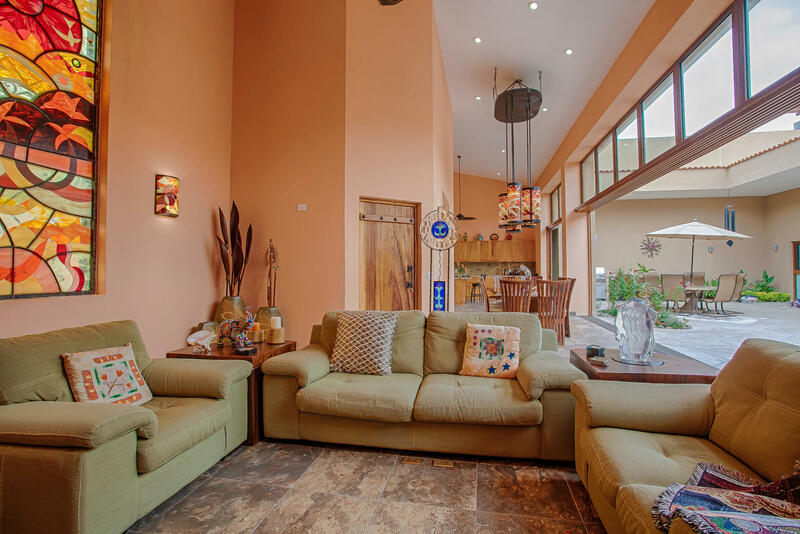 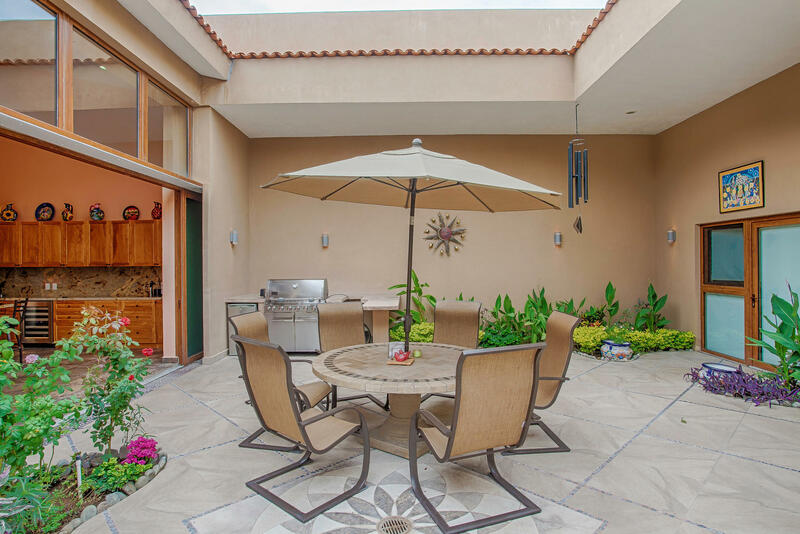 Casa Bucerias is just 4 blocks to one of the nicest beaches on the Pacific coast. 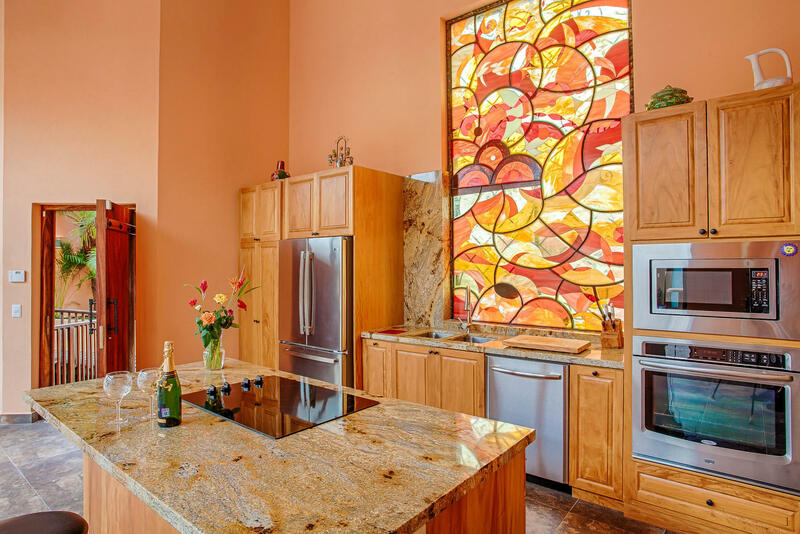 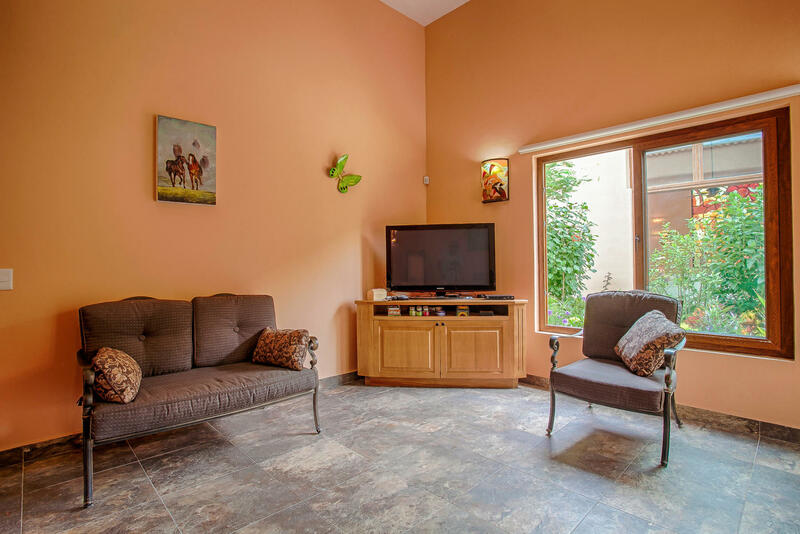 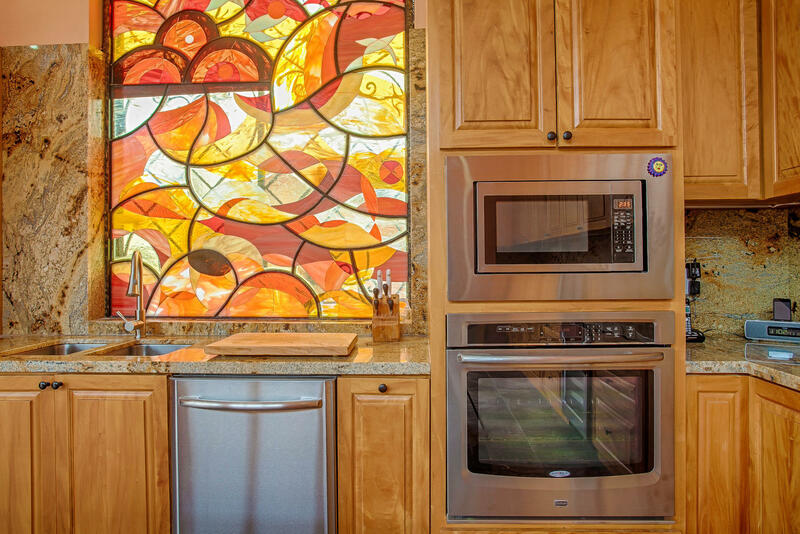 Arrange for your viewing of this unique residence today!